Learn Jim Dalton’s top down-bottom’s-up approach in our best-selling, foundational program! 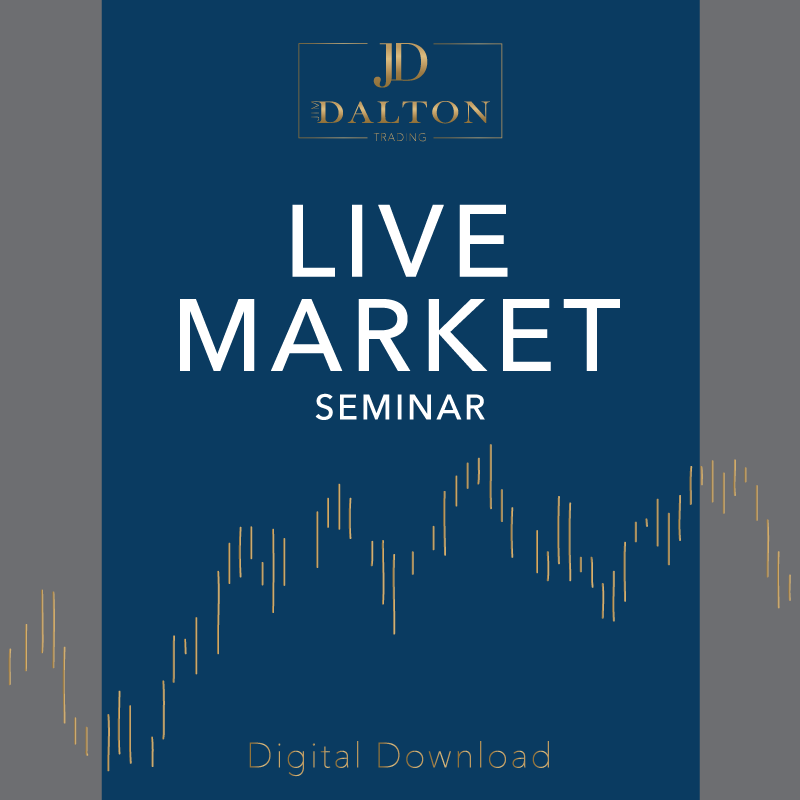 This digitally delivered, six-and-a-half hour comprehensive program — complete with 128-page PDF workbook — will guide you to develop your own market logic and gain the perspective needed to help you surpass many of your competitors who observe and trade only in the day timeframe. The PDF workbook features additional comments from Jim and areas to record your thoughts as you work through the material. 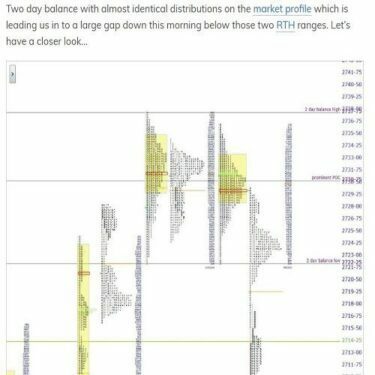 You’ll learn how to interpret the market using the Market Profile with Jim’s holistic approach, which illustrates how to employ market-generated information from various sources in concert with the Market Profile to develop a trading plan perfect for any timeframe — from day trader to swing trader or long-term investors. 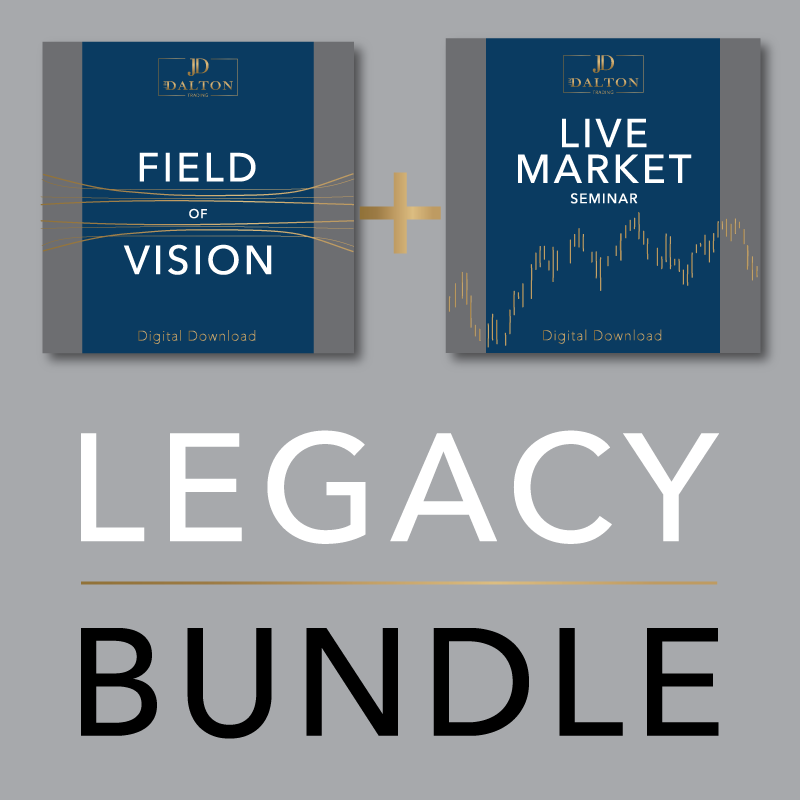 Field of Vision will quickly become an essential part of your trading education library for you to refer to for years to come!